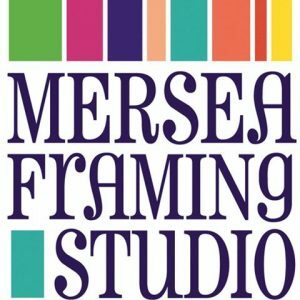 What information Does Mersea Framing Studio Gather about You? Personally Identifiable Information: We may collect personally identifiable information from you, including your name, email address, company name and phone number, when you subscribe to our newsletter or contact us via a web form. How Does Mersea Framing Studio Use Your Information? Like many other websites, Mersea Framing Studio makes use of log files. The information inside the log files includes internet protocol (IP) addresses, type of browser, Internet Service Provider (ISP), date/time stamp, referring/exit pages, and number of clicks to analyze trends, administer the site, track user’s movement around the site, and gather demographic information. IP addresses, and other such information are not linked to any information that is personally identifiable. If you send Mersea Framing Studio a message via email or web form, this message can be stored to process it, to compile statistical information, to improve our services and support, or to get in touch with you.